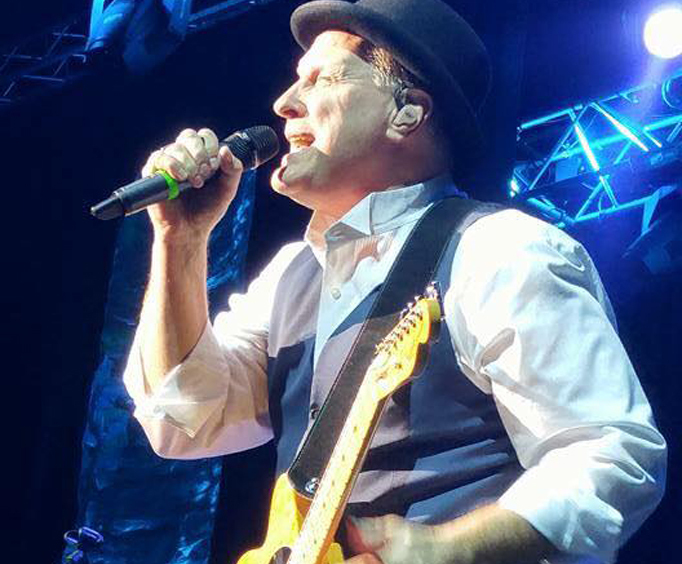 Collin Raye, Pam Tillis & Sammy Kershaw are not scheduled to perform in Branson this year. For an exciting country music experience featuring three chart-topping artists, be sure to attend the Roots and Boots Tour as it makes its way to the Welks Resort in Branson, MO for one night only. 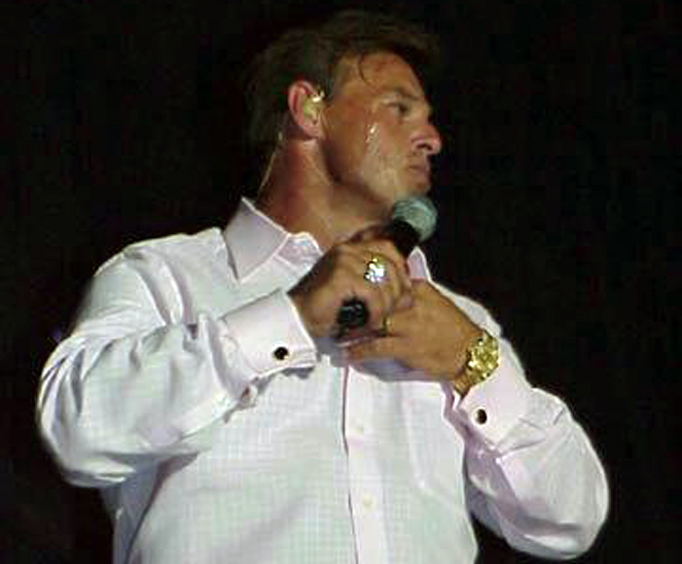 Three spectacular country music stars, Sammy Kershaw, Collin Raye, and Pam Tillis, will take the stage to bring you all of their greatest hits through an intimate concert experience. Not only will you get to sing along to your favorite classic country songs, the audience is sure to enjoy the trio’s hilarious interactions as they bring their charisma to the stage, making it an enjoyable and captivating experience for guests of all ages. 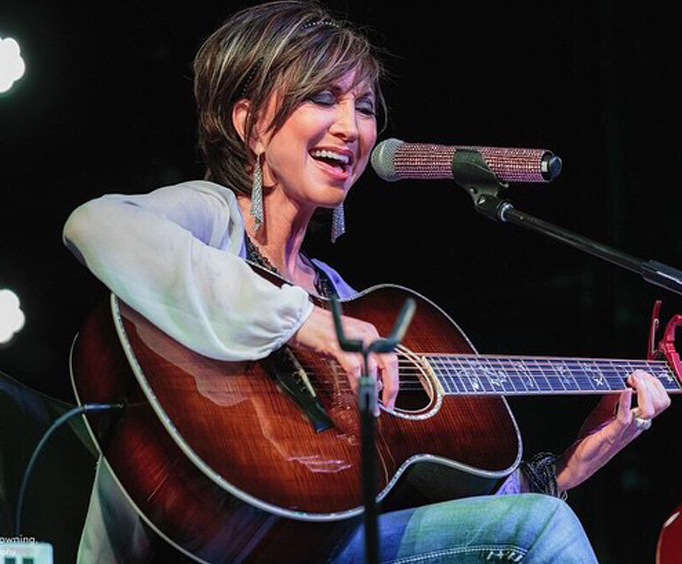 Pam Tillis has released a total of 6 albums and 23 singles, several of which went either gold or platinum. Her most popular songs include “Goodbye Highway”, “Spilled Perfume”, “Mi Vida Loca”, and many more. Her captivating contemporary country sound has landed her an Academy of Country Music Award for Female Vocalist of the Year, and she has the honor of performing with living legend Dolly Parton on stage.